I have trouble sleeping and have done much research and used many mp3s that use brainwave entrainment to fall asleep fast. If you are having trouble sleeping, try this Delta Brainwave Mp3 and the information below to get started on a better nights sleep. Delta Waves are naturally created by the brain and allow your sleep to be restorative, which allows you to wake up feeling refreshed and rejuvenated for the day. Delta waves will help to accelerate healing. To use them, you must use headphones or earphones, because each ear will hear a different frequency. You should make the commitment and listen daily; consistency is key in order to achieve maximum benefits. However, please don't listen to binaural beats twenty-four hours a day; once daily for a short period of time is perfectly fine. That is one of the reasons that brainwave meditation adds another layer of value to the time you put into your meditation efforts. 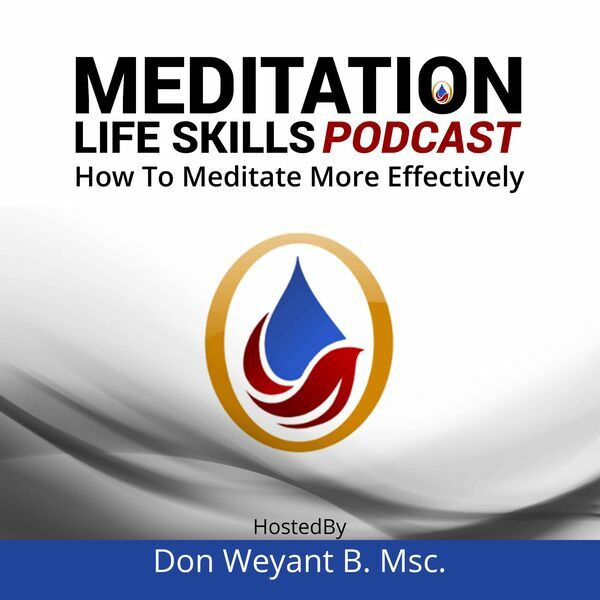 It takes what is already is good about meditation and focuses the science and the discipline of an athlete to help you get the most from your meditation as possible. But, just like anything else, if we do our part to be an active participant in the brainwave meditation process, we are sure that we will get the most out of brainwave meditation that is possible in the time we have to invest in it. So let’s discuss some things we can do to make our time in brainwave meditation most beneficial.